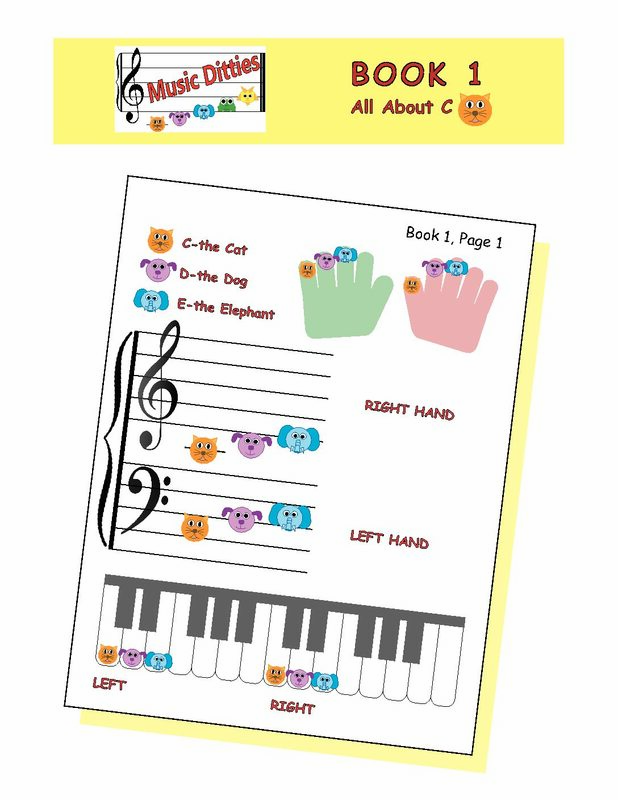 Piano for Young Beginners Book 2 continues the progress of Book 1 with more classic tunes. 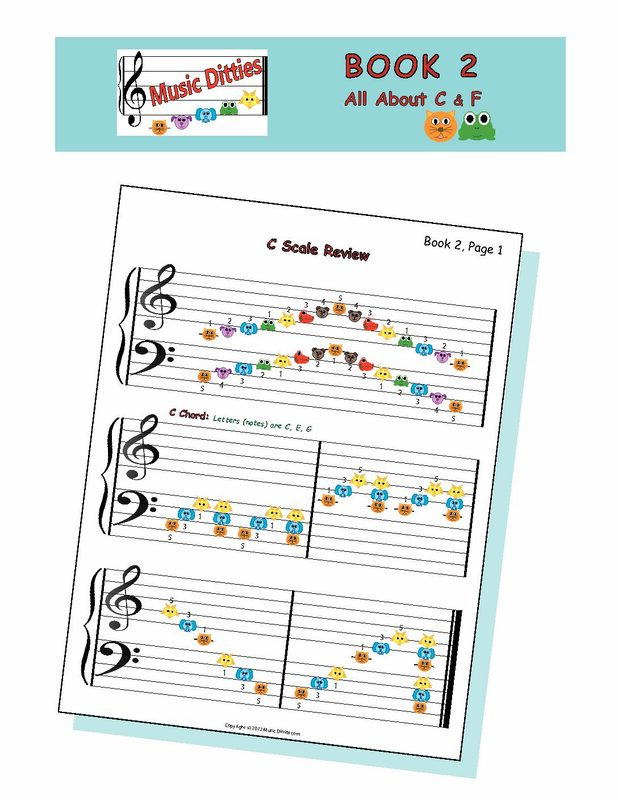 The Pantely Piano Book 2 begins with a C Major Scale and C Chord review and gets you ready to play Handel’s Hornpipe from his Water Music Suite. You will learn the F Major Chord that gets you ready to play Brahms’ Lullaby. The relative scale to C Major, A Minor scale, and the A Minor Chord help with learning Tchaikovsky’s Swan Lake and his Arabian Dance from the Nutcracker ballet. The Flat Sign is introduced with the F Major Scale, as well as the B-flat Major Chord along with exercises learning the F Major, B-flat Major, and C Major Chords in different order (inversions). You will learn a variety of songs, including Schumann’s The Happy Farmer, Dvorak’s famous Largo, Mozart’s Marriage of Figaro, and even Bonnie Pantely’s Rock and Roll. The Pantely Piano Book 2 ends with F major’s relative minor, D Minor, and introduces the D-Minor Chord. Corelli’s Sarabande and Tchaikovsky’s Dance of the Sugar Plum Fairy are arranged in D Minor. You will learn additional musical terms, such as Staccato, Natural Sign, Sharp Sign,Tie, Ritardando, Largo, and D.S. al Coda. Each song is arranged so you can clearly learn the chords. Learning the chords helps later with the transition into learning the notes on the staff with rhythm and regular notation. 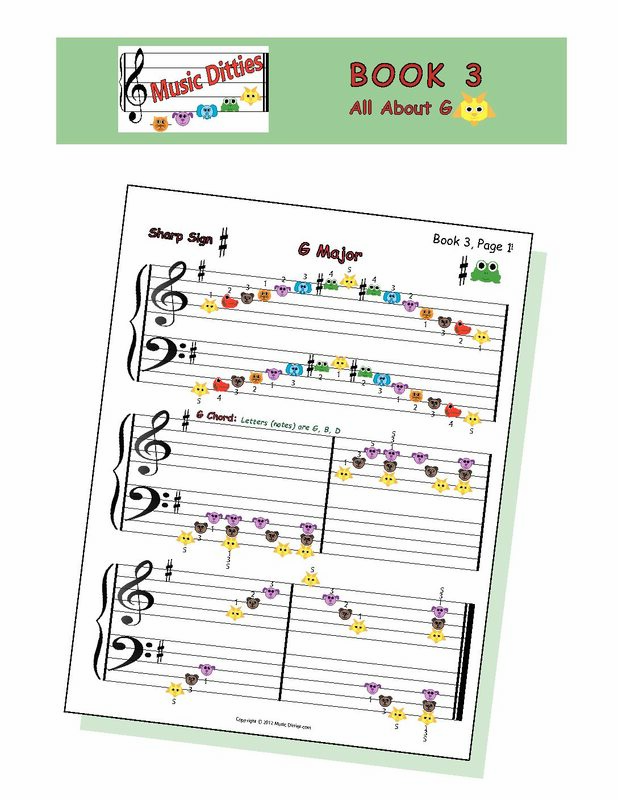 The Pantely Piano Book 2 helps you learn location of notes, scales, chords, songs, musical terms in a fun way using the colorful animal notes that will make the transition to reading regular notation much more fun.